My client, a top-tier global bank, is currently expanding their digital team and looking to hire mutliple experienced IT Delivery Lead to join their growing business. Interested to know more? 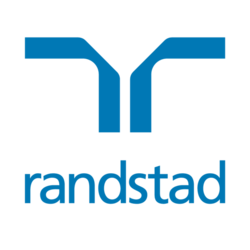 "APPLY NOW" or send your CV directly to Fiona Hui at fiona.hui [a] randstad.com.hk for a confidential discussion!